Oh Hey There! 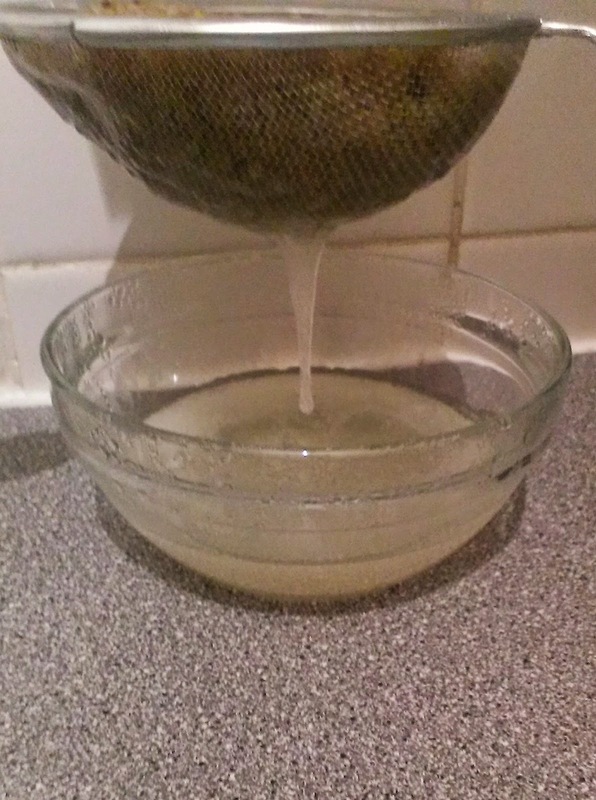 : DIY Flaxseed & Honey Hair Gel! 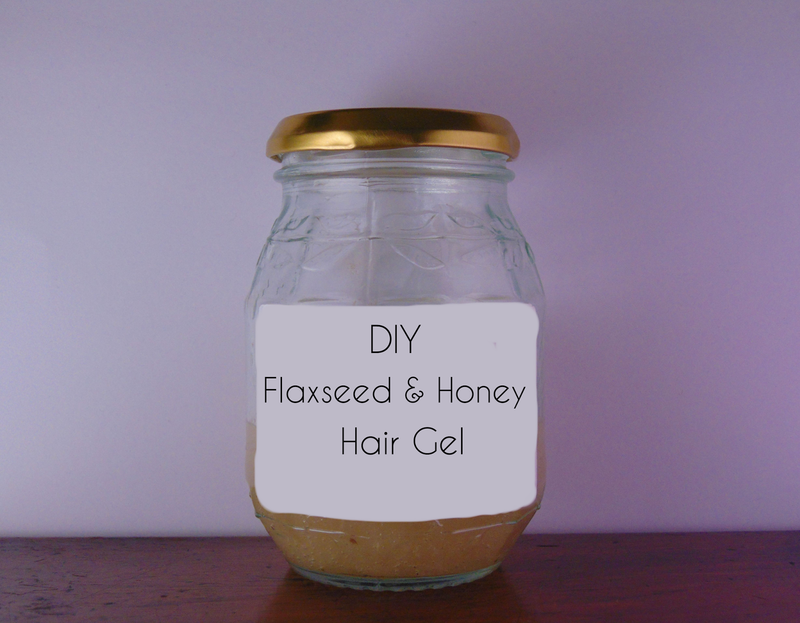 DIY Flaxseed & Honey Hair Gel. So (eventually) I made some. And here is how! *OPTIONAL* - Soak Flaxseeds/Linseeds over night or a few hours in the water. This will increase the yield. Place Flaxseed in the pan with the water and boil for around 5-7 minutes. This may vary slightly and is not really an exact science! The consistency should be a thick gel that takes a few seconds to drop. At this point clean your pan. It becomes very hard to wash if you leave it, clean any extra spoons etc. while you are at it. When it has all strained, discard the seeds. Now add the honey, rosewater and castor oil and whisk until it has all blended. Store in a sealed container or a glass jar. It should last around 1-2 weeks refrigerated. It may last longer but do keep checking on it. It can also be frozen and stored for longer. 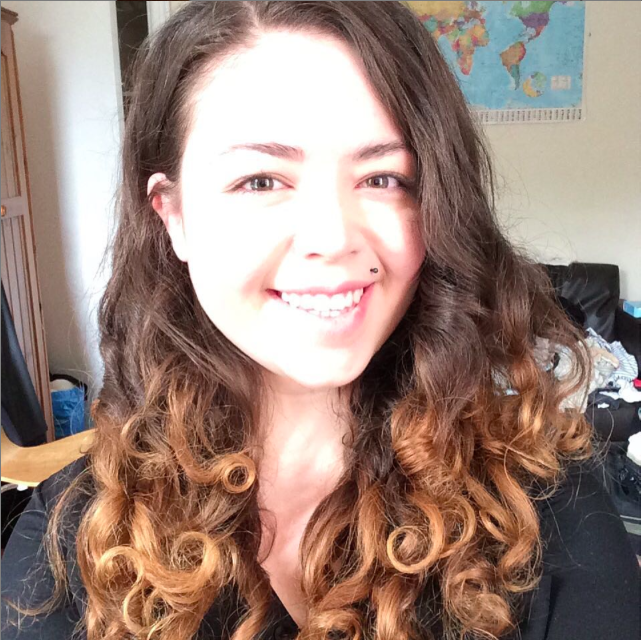 See here for follow up results with pictures! Would you try making this at home?